Discover the magic—and the science—behind fall leaves with this companion to the celebrated Raindrops Roll and Best in Snow. 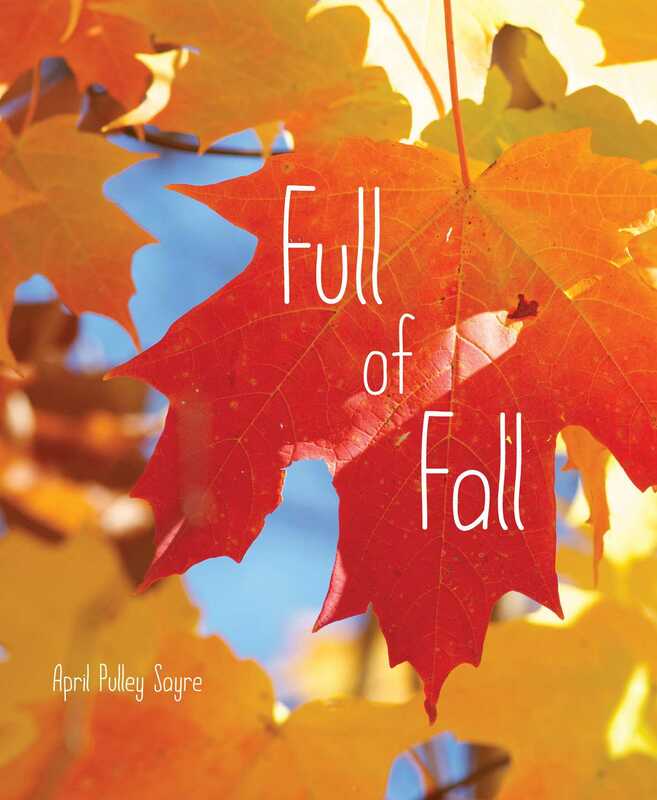 With gorgeous photo illustrations, award-winning author April Pulley Sayre explores the transformation trees undergo in fall. 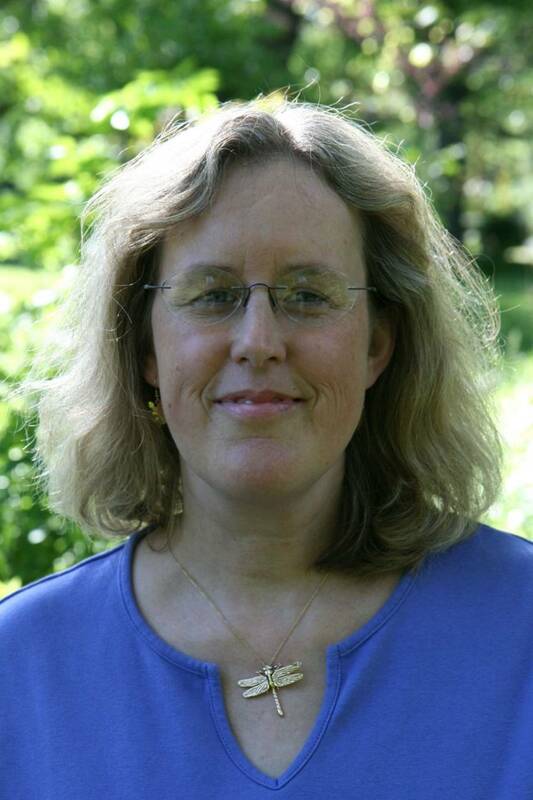 The book takes readers through the leaves’ initial change from green to red, yellow, and orange, the shedding of the leaves, and the leaves crumbling as winter approaches. Extensive back matter explains the science behind this process to the youngest of budding scientists. The pages in this beautiful tribute to autumn virtually throb with color at every turn. A seasonal companion to Raindrops Roll and Best in Snow, this title highlights the glorious show that is performed each year by trees around the world. Simple, elegant poetry leads readers through the progression of changing leaves as the landscape prepares for winter. “Trees are ready. Twigs let go. Leaves slip and spin. Wind sweeps—leaves blow!” The crisp, full-color photographs saturate every spread, providing varying perspectives, from close-ups of individual leaves to wide shots of trees of every hue on the water’s edge. Short paragraphs at the end offer information on the science behind the changing colors and the life cycle of the leaves. VERDICT While there are a multitude of books about leaves and autumn, this one is a standout for its elegance, simplicity, and gorgeous photography—perfect for sharing with the youngest learners.